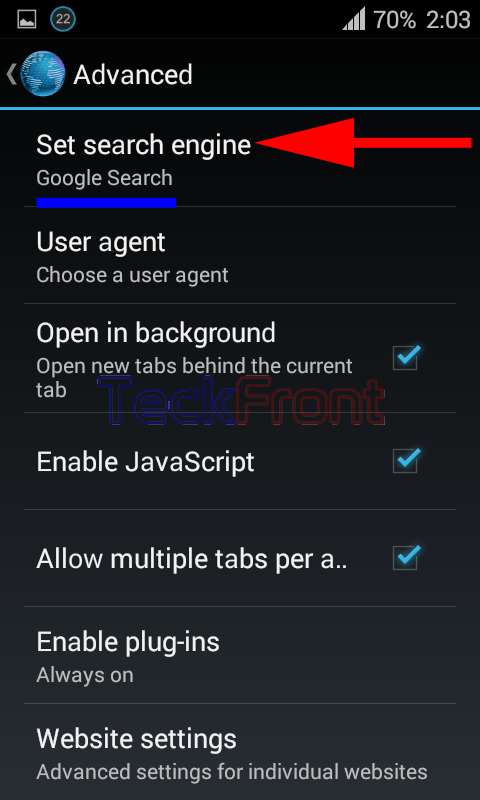 How to Set Search Engine in Browser in Android 4.4.x KitKat Devices? Search Engine serves as the premier source to locate and search the required destination on the Internet. If you do not know the exact location and URL of the destination page or you want to search out the location of specific service or online material, you may put questions or inquiry on the search engine and search engine will suggest closely related sites to you. From the suggested site, you may select the required site. 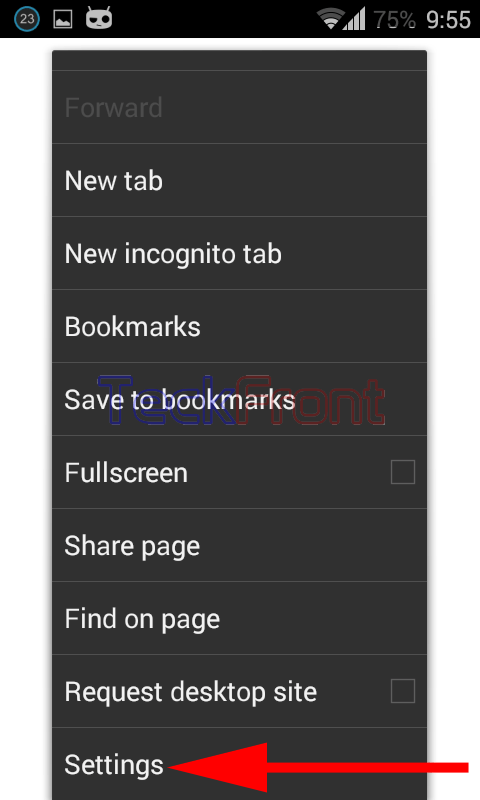 Android 4.4.x KitKat has a feature where you may select the best search engine, as per your choice. This is easier to select and set the search engine of your choice if you follow the instructions. 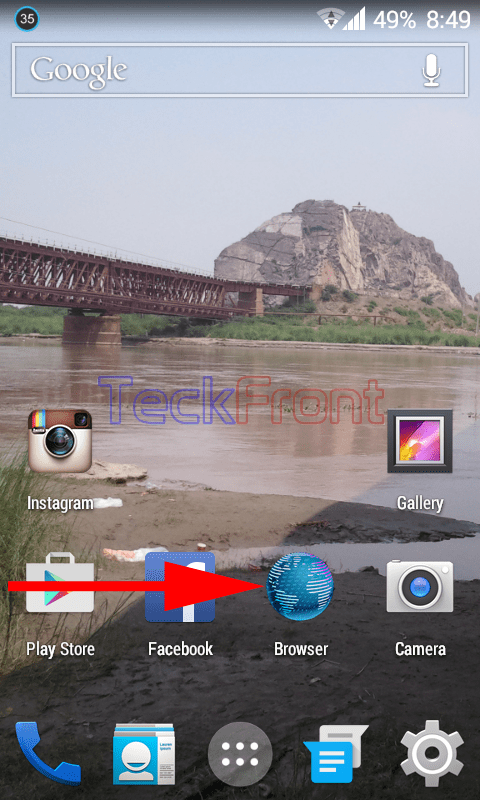 1: Tap the icon of ‘Browser’ on the Home screen of your Android 4.4.x KiaKat device to open up the default browser of your device. 2: Long press the MENU BUTTON to open up the ‘Open/close menu’. 3: Scroll down the ‘Open/close menu’ to the bottom of the menu. Tap ‘Settings’. 4: At the ‘Settings’ screen, tap the ‘Advanced’. 5: At the ‘Advanced’ screen, see the status of the ‘Set Search Engine’ is ‘DuckDuckGo’ as search engine. Tap it if you want to change it. 6: At the ‘Set search engine’ popup menu, see the ‘DuckDuckGo’ is checked and set as the search engine. 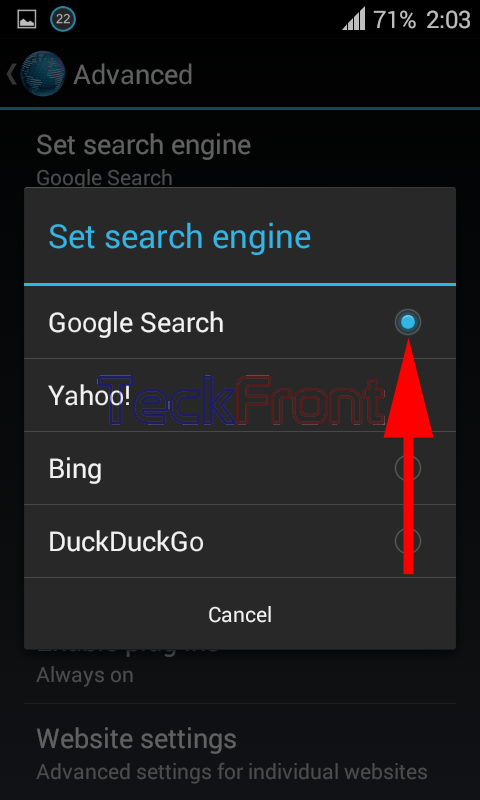 7: Tap any other search engine to set as the search engine. I selected ‘Google Search’ as the search engine. It will take you immediately back to ‘Advanced’ screen. 8: See the status of the ‘Set search engine’ is changed to ‘Google Search’. From now onward, whenever you feel the need to search online, just type your inquiry on the address bar of the browser and the ‘Google Search’ will solve your search need, immediately. 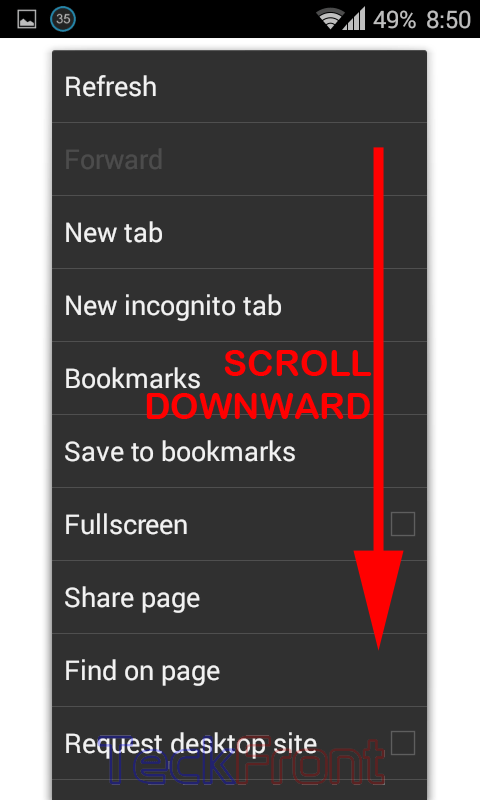 Older How to Block Popups in Browser in Android 4.4.x KitKat Devices?